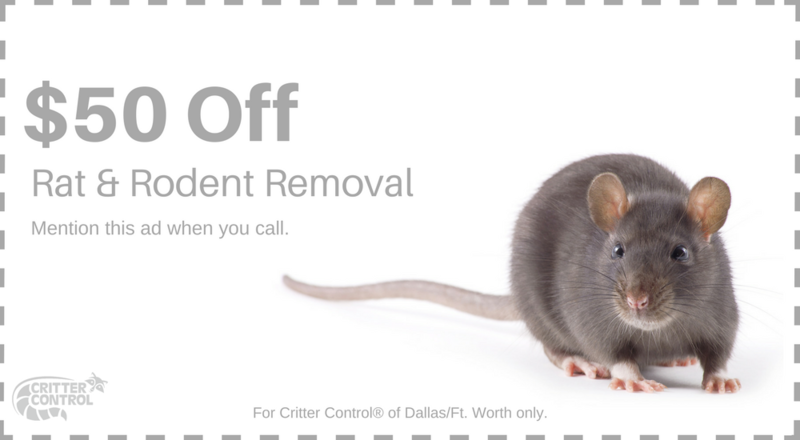 Discovering rats, mice, and other pests in your home can leave you embarrassed. Not only does the presence of pests make your guests feel your property is dirty, but it also increases risks for health issues, as well as potential damage to your food supply. Even if you don’t currently see pests in your home, it doesn’t mean your home is pest free. Help to keep pests out of your home when they’re seeking shelter from the elements with pest control and prevention services. Remember, moisture and food are two of the biggest attractors to pests. Ensure you’re doing what you can to seal your food containers and keep water from pooling in your home. Homeowners who have identified signs of a pest infestation in their homes, such as scratching on the walls, scurrying sounds in the attic at night, and more, should contact Critter Control immediately. Attempting to remove or exterminate rodents on your own can endanger you and your family as these critters can become aggressive if threatened. Trust your local experts with more than 30 years of pest removal and exclusion experience to quickly and efficiently remove unwanted pests from your home. Contact us today and schedule your free home inspection.